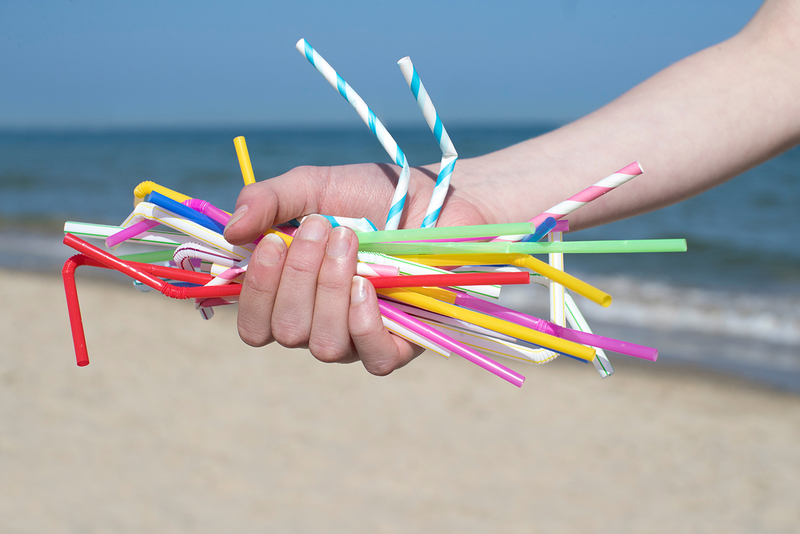 More good news for the environment as Norwegian Cruise Line Holdings Ltd, which operates Norwegian Cruise Line, Oceania Cruises and Regent Seven Seas Cruises brands, has announced they will be eliminating single-use plastic straws across its fleet of 26 ships and two island destinations, Great Stirrup Cay and Harvest Caye. As a member of Ocean Conservancy’s Trash Free Seas Alliance, Norwegian Cruise Line Holdings is working towards solutions that will mitigate plastic waste entering the ocean. The transition away from single-use plastics across the company’s fleet and island destinations builds upon the Company’s environmental efforts already underway to increase sustainable sourcing, minimize waste to landfills, invest in emerging technologies and reduce CO2 emissions. “We commend Norwegian Cruise Line Holdings for this important step to reduce single-use plastics,” said Janis Searles Jones, chief executive officer of Ocean Conservancy.